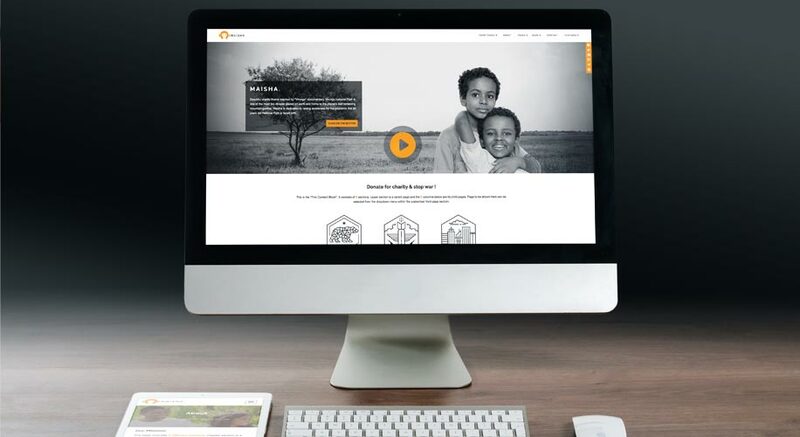 It´s been 10 days since we released our second charity WordPress theme. We got a lot of great feedback on “Maisha” and are really glad that people like it and use it for their charity projects. To bring this theme, with all its features and options, even closer to you, we created a short video presentation. In this presentation we showcase all important aspects of the theme, from the frontend layout options to the customizer. Hope you´ll enjoy it!